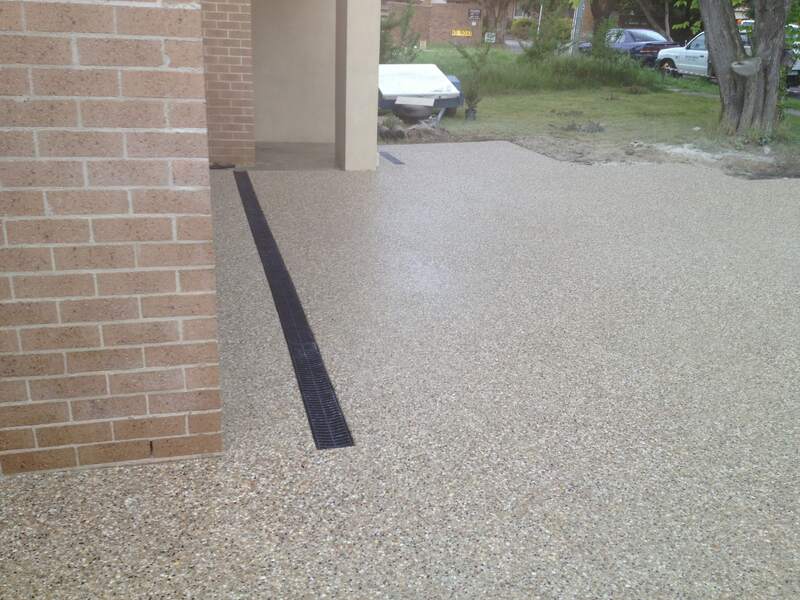 Home concreters melbourne What Are The Different Types Of Concrete? What Are The Different Types Of Concrete And How Are They Used In Construction? You are going to see concrete almost everywhere you look these days. It is used for so many types of construction projects. Are you familiar with all of the projects and the different types of concrete? You will be amazed as you start learning more about concrete construction. It will make you realize that you certainly need a contractor with the right type of experience for whatever job you have planned. Let’s look at the different types of concrete used in various construction projects. There is such a thing as plain concrete. Everything gets a little more complicated after that though. Standard concrete uses a nominal mix design, and it includes coarse aggregates and water. When looking at the different types of concrete and concrete construction, it is important to note the density, compressive strength, tensile strength and durability of the concrete. Then there is lightweight concrete. It is of course ideal for certain types of projects. There isn’t one specific aggregate or group of aggregates used to make the lightweight concrete. It varies, but one example is clay and expanded shales. Lightweight concrete features a low thermal conductivity, making it ideal for certain projects. That’s just the tip of the iceberg folks, as there are all different kinds of concrete types and projects as mentioned. Another type of concrete is called reinforced concrete. Have you heard of shotcrete? Shotcrete is an example of reinforced concrete, and it is used in a variety of different construction projects. 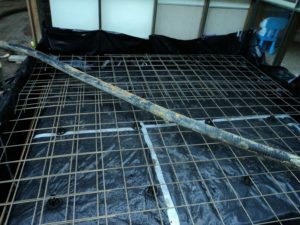 The term reinforced concrete, however, is typically used in reference to steel reinforcements. This type of concrete combines high tensile strength with high compressive strength. Have you heard of precast concrete? This is another type of concrete used in construction projects, and it requires that it be handled carefully when transported. As for the projects it is used with, it can be used for staircase units and fence posts for starters. There is also prestressed concrete, and tension wires are used in regards to placement. Jacks are also used, and the process involved for this type of concrete helps to increase compressive strength. You also don’t have to worry so much about resistance to shear. You will see this type of concrete used when it comes to building bridges. Also, roofs with a long span sometimes call for this type of concrete. If you think that is all the types of concrete and concrete projects, think again. There are many other types, too, such as air entrained concrete. This type of concrete is known for being resistant to freezing and thawing, and it is also more resistant to abrasions. As you can imagine, you need a contractor to assess what type of concrete is best for your project. After having read about the different types, however, you might have even formed your own opinion. Talk things over with a knowledgeable expert that is able to help you better understand what type of concrete needs to be used and how much everything is going to cost.